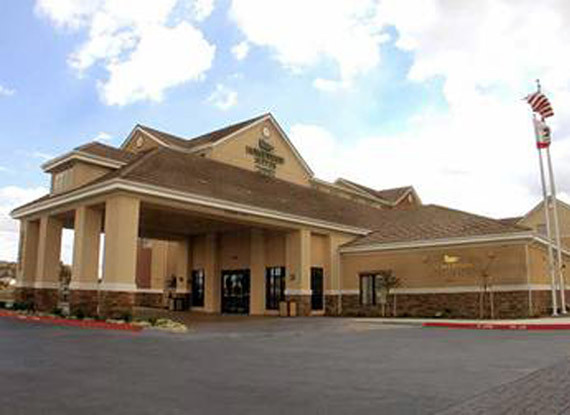 At the Homewood Suites by Hilton Fairfield-Napa Valley Area hotel, you'll enjoy a spacious and comfortable residential-style extended stay hotel accommodation in Fairfield, California. Whether your visit is for a weekend break or extended stay, our hotel near Napa Valley is perfect for leisure and business travelers. Our modern studio, one and two-bedroom suites feature separate living and sleeping areas and enough space to work, study and entertain. Fully equipped kitchens allow you to enjoy home cooking on the road. Stay connected with complimentary WiFi access. Relax in front of the flat-screen TV with premium cable channels and pay-per-view movies. Start the day with our complimentary full hot breakfast buffet. Unwind with complimentary evening dinner and drinks Monday through Thursday. Stay on top of business in our business center with complimentary printing service. Work out in the fitness room and sports court, swim laps in the indoor heated swimming pool or unwind in the spa.